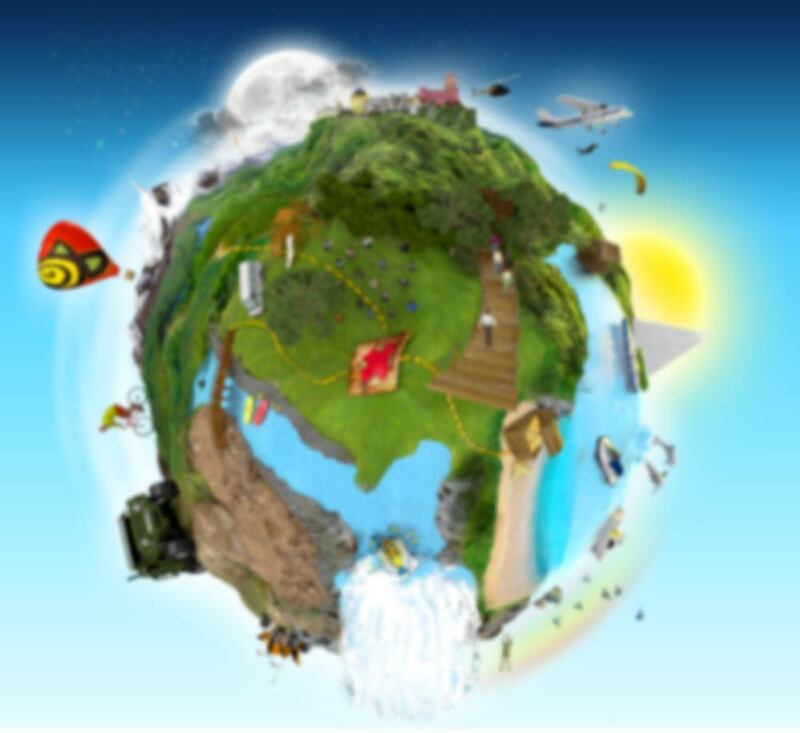 Description: During the adventure trail teams will have some challenges and dynamic team games. The proposed activity can be in the cliffs of the best beaches of Sintra, their singular characteristics make them ideal for adventure activities and team building games. For this activity, we suggest a walk with a military guidance map or outdoor GPS and several survival games such as: compass, archery, slide, lift and skis.